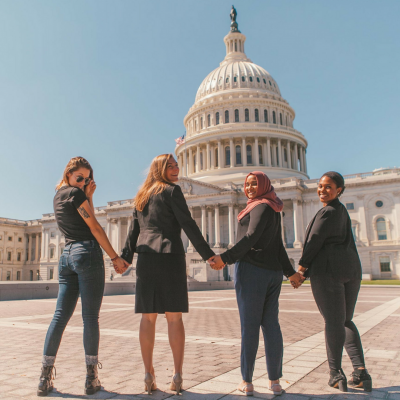 In city halls, state capitols, and the chambers of Congress, elected officials are making decisions about young women’s bodies, lives, and futures, without listening to our voices. Platform is here to change that. 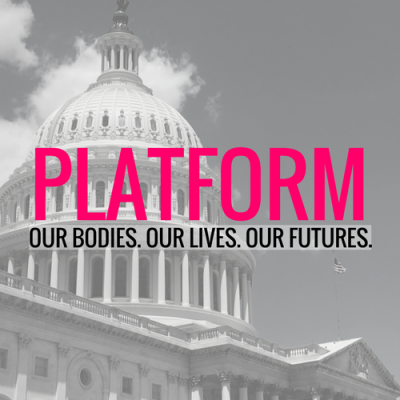 Platform is a new training and lobby group for, and by, young women dedicated to ensuring our voices are heard in the rooms where decisions are made in order to advance progressive dialogue and policies.